If you are part of the Next Blogger Network you may have seen that they are running an absolutely fabulous competition in celebration of LFW, with the prize of a trip to London for two and £200 of clothes! This was one of those competitions I couldn't resist and was definitely right up my street. All you have to do is choose your favourite model and design an outfit for them using clothes from Next and upload it to the network before 29th September. Of course I chose the beautiful Suki Waterhouse as my favourite model (I'm sure you all could have guessed that if you follow my instagram!!) Suki's style is quite feminine with a grungy twist which is why I chose the clashing checks; the dress in itself is quite girly but teamed with the clashing checks in the coat and the leather boots, it definitely has a bit of an edge. Suki is the queen of coats so I'm sure she could pull everything off in this look perfectly. I love Suki, she is so beautiful. This outfit is perfect for her, and me, need to check out Next now! Suki is a good choice, she always looks gorgeous and has the best hair :) I really love everything you've picked, especially the boots! 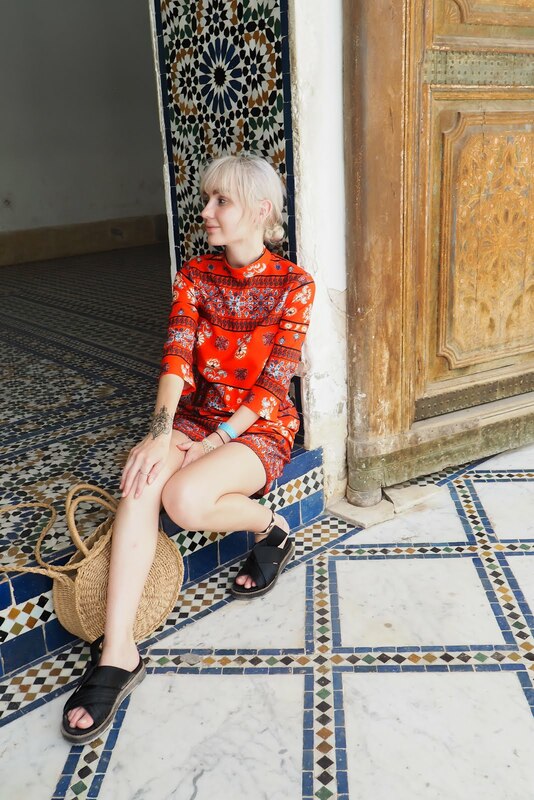 I think you have such a similar look to Suki, lovely post! Good luck! Now you've mentioned it you really do look like Suki. Love this dress! love the set, and best wishes on the comp. Ahh I never noticed before but you actually remind me of Suki! !